Product #60572 | SKU 3-001 | 0.0 (no ratings yet) Thanks for your rating! The Multi Axis Extreme Motor from Cinegears has twice the torque to move, even the largest lenses, with ease. 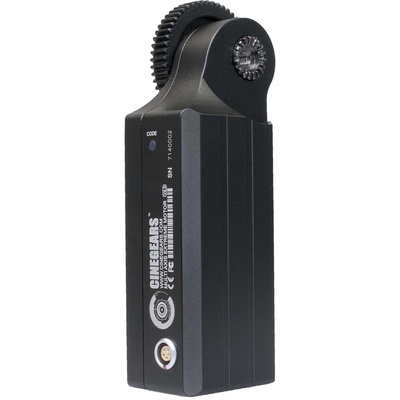 The Cinegears Multi Axis Extreme Motor has twice the torque to move, even the largest lenses, with ease. It features built-in receiver, remote REC trigger port for ARRI, Sony, Canon, and Black Magic cameras.